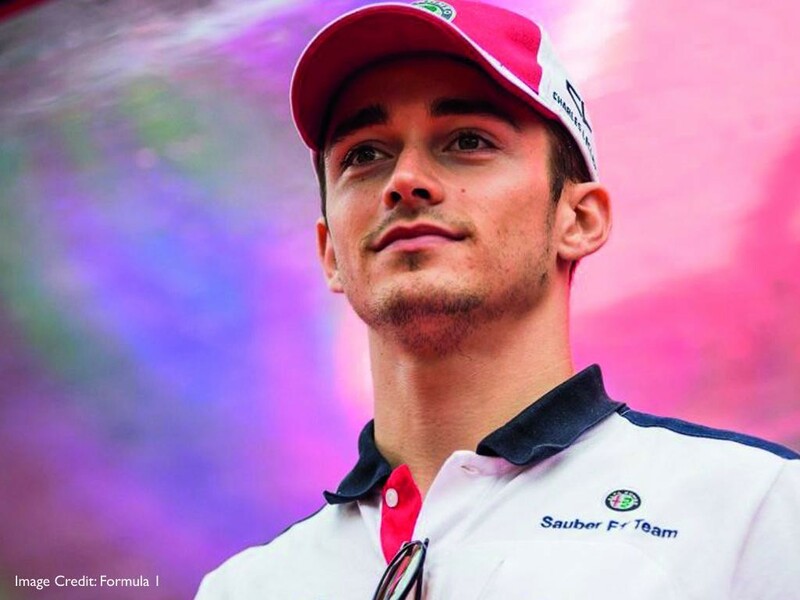 It's that time of the year when Formula 1 goes on its summer break and news of driver transfers start to surface, of course, this year is no exception and rumours began to circulate before the drivers finished for the summer. The first news to break is Daniel Ricciardo's departure from Red Bull. Ricciardo has been with Red Bull since 2008 when he joined the Red Bull Junior Team, he made his Formula 1 debut in 2011 the British Grand Prix and went from strength to strength proving he wouldn't be in his teammate's shadow when he joined Red Bull in 2014 alongside Sebastian Vettel, during his time at Red Bull he earnt seven wins and the 29 podiums. Not long after this news broke, Daniel Ricciardo announced that he would be joining the Renault team alongside current driver Nico Hulkenberg from 2019. It's an interesting move for the driver as Renault currently sit below Red Bull in the driver's championship, but could this be a tactful move from the Australian driver to earn a seat in a works team as regulation changes are around the corner. The two-time world champion Fernando Alonso has announced his retirement from the sport at the end of this season, this may not come as a surprise to many motorsport fans as he has tried his hand at Indy 500 in 2017 and this year and this year won the Le Mans 24 Hours race in his first attempt. Alonso has been part of Formula 1 since 2001 when he made his debut at the Australian GP driving for Minardi, he won both his driver championship titles in 2005 and 2006 with Renault and has achieved 32 wins, 22 pole positions and 97 podium finishes during his time in F1. 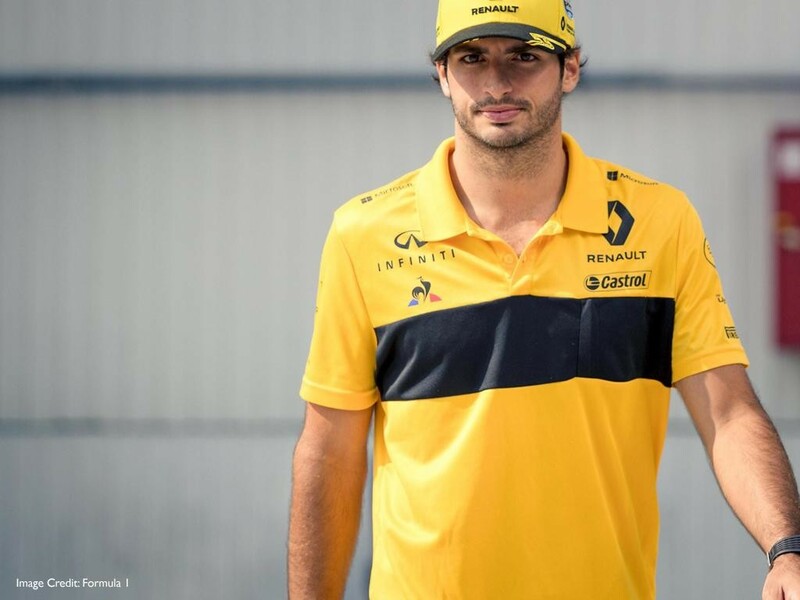 With the seat empty at McLaren fellow Spaniard Carlos Sainz has signed a multi-year deal to replace Fernando Alonso. The driver is currently on loan at Renault from Red Bull and currently sits 11th in the driver's championship with 30 points. The long-awaited news of who would be filling the empty Red Bull seat has been announced, Toro Rosso driver Pierre Gasly will join Verstappen in next year's season. The Frenchman made his Formula 1 debut at the Malaysian Grand Prix in 2017 where he finished 14th. Christian Horner, Red Bull Team Principal. To finalise their 2019 driver line-up McLaren have announced they will sign junior driver Lando Norris to sit alongside Carlos Sainz. Norris will be replacing Stoffel Vandoorne, coming from F2 he joined the McLaren Young Driver Programme in 2017 and has tested the current Formula 1 McLaren during the post-Hungarian Grand Prix test this summer. This will be a new line-up for the McLaren team next year who have been struggling in recent times to replicate their previous years success. Over in Ferrari, there has been a re-shuffle, first came the announcement that Kimi Raikkonen will be leaving the team at the end of this season and will be moving back to his old team Sauber, where he has signed a two-year contract. The announcement brings an end to speculation on whether or not the Finn would stay at Ferrari or if indeed he would stay in Formula 1. Of course with this comes the news that Sauber driver, Charles Leclerc will swap seats with Raikkonen and make his debut at Ferrari next year. The young driver has had some impressive performances in F1 this year scoring points on five separate occasions and earning his highest finishing position of sixth in Azerbaijan. Leclerc will be one of the youngest ever drivers to race for Ferrari and becomes the first Ferrari Driver Academy graduate to be promoted to the senior Ferrari team since the scheme was launched in 2009. Sauber have confirmed their 2019 driver line-up with the announcement that Antonio Giovinazzi will be joining the team, taking the seat of Charles Leclerc who is moving to Ferrari. The announcement confirmed speculation that newly signed Kimi Raikkonen would be taking the place of Marcus Ericsson who has driven for Sauber since 2015. Giovinazzi made his F1 debut with Sauber at the 2017 Australian Grand Prix, finishing 12th as a substitute for the injured Pascal Wehrlein, since then the Ferrari reserve driver has done several tests for the team. Williams was one of the few teams yet to confirm their driver line-up for 2019, but with the announcement of George Russell joining the team one half of their driver duo is confirmed. Russell's Formula 1 experience includes two FP1 sessions for Force India and four tests with Mercedes. Part of the Mercedes junior programme the young driver has won a GP3 series and currently leads the F2 series. This will be the first time a British driver has raced for Williams since Jenson Button and the third British driver that will sit on the grid line-up in 2019. “Formula 1 has been a life-long dream. From watching the races when I was a child, it feels surreal that I will now be lining up on the grid, alongside drivers whom I have admired for years." Force India have had an interesting season with a battle to move up the constructor's championship and being bought by new owners Racing Point, but they have now confirmed one of their drivers for the 2019 season. Sergio Perez, who has been with the team since 2014, will continue on with Force India for another year. The Mexican driver is the only one outside the top three teams to earn a podium finish in 2018, he earned third place on the street circuit Baku in the Azerbaijan GP. The second seat in the team is still up for grabs and it is looking likely that this will be filled by Williams driver Lance Stroll. Toro Rosso have announced their driver line-up, following the promotion of current driver Pierre Gasly to their sister team Red Bull. It's a new line-up for the team as they bring in F2 driver Alexander Albon, who finished his season third in the junior championship. 2019 will also see the return of driver Daniil Kvyat who was dropped from the team towards the end of the 2017 season. 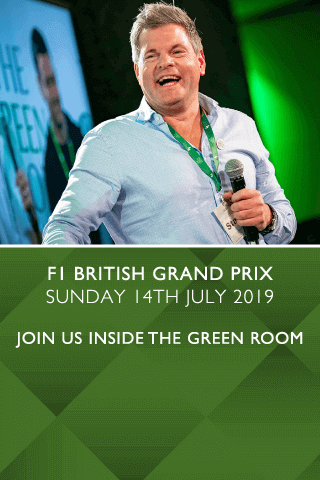 Stay tuned as we bring you all the F1 transfer news as it happens, in the meantime take a look at the 2019 events and how you can be part of the races with our Formula 1 hospitality packages.